Most of you has the knowledge on how the Screen Shot or Print Screen works and how to attach it in thread but there are still who don't. So this guide is for those who don't know and badly need screen shots for reports. Hope this guide help you bigtime. FIRST, we need to know how to make screen shots. - On your keyboard, search for the Print Screen Key which can be commonly seen between the F12 and Scroll Lock key. - Next open up the Paint. - Then paste the picture. 1) Simply click the paste icon found in Paint. 2) And the simplest and easiest way is by hitting (ctrl + v) at the same time. - Lastly is to save the picture. 1) Using the save buttons found in Paint. 3) After doing any of the ways given above, this window will appear. Just type the file name you want and hit save. - Now you have a Screen Shot. how to attach the screen shots in post. FIRST, using the INSERT BUTTON. You can also use the ATTACH BUTTON next to insert since they have almost the same use and procedure. - Simply click the "Insert button". - A window will show up, click the browse button. - After clicking the browse button, this window will show up. - Just click the picture you want to attach then click the "open" button below or simply hit enter. 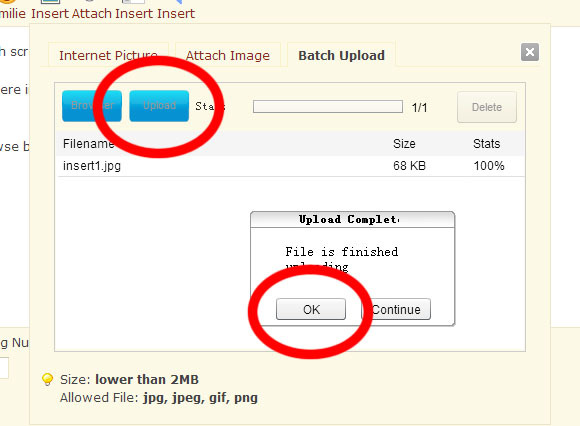 - After choosing the picture you want to attach, click the "upload" button. - Wait for it to finish uploading then hit "ok". - After clicking "ok", you are now in the attach image list. 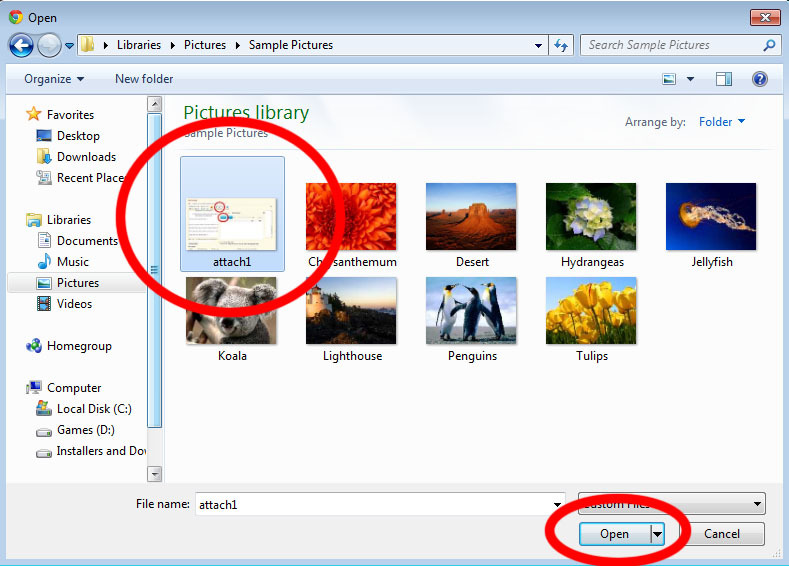 - Simply choose the picture you want to attach and it will automatically attach the file. NEXT, using URL ADDRESS to attach picture. - First, you need to get the URL address of the picture you want to attach. 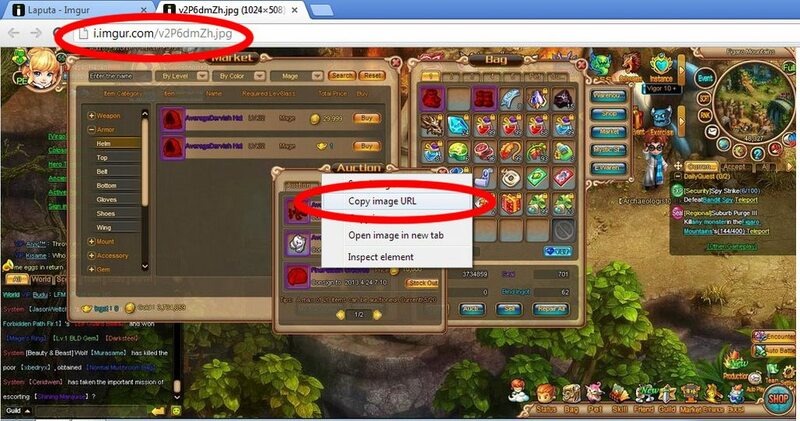 2) Simply copy the URL found in the URL address shown in the image below. - Once you got the URL address, you are ready to attach. 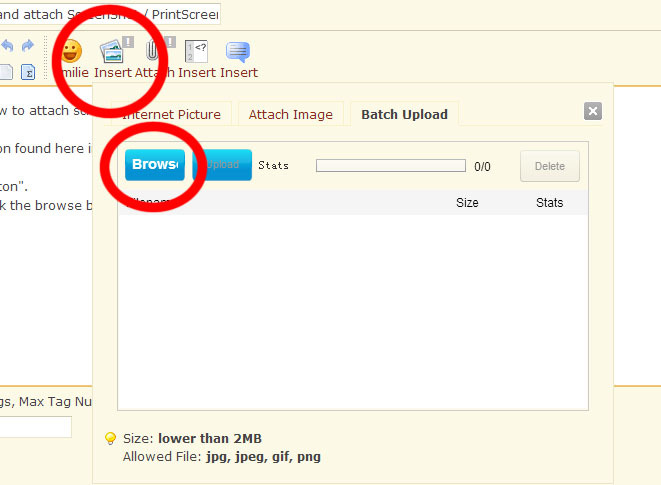 - You can use the "INSERT BUTTON" to attach the image by copying or pasting the URL address on thebox. - You can also change the size of the picture by putting the width and height.